This report is not surprising at all. Of course the Paris attacks had more terrorists involved. How long will it take to find all of the terrorists? European security officials estimate that 30 to 40 suspected ISIS terrorists who helped support the November 13 Paris terror attacks are still at large, CNN has learned. 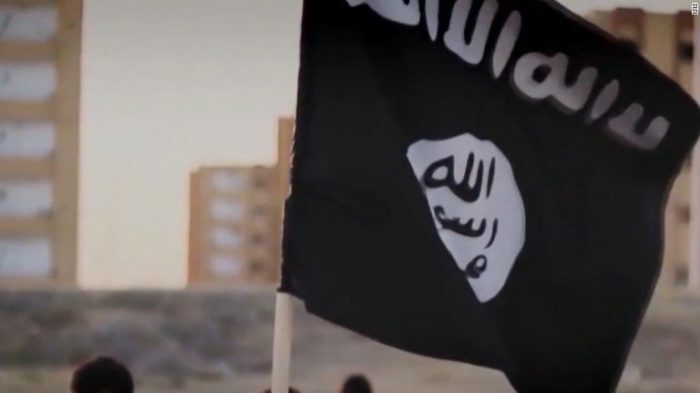 This development comes as European officials told CNN they believe ISIS is ratcheting up its planning for international attacks to retaliate for losses in Syria, Iraq and Libya. An exclusive CNN report this week showed the Paris slaughter, which killed 130 people, was meant to be broader and include other countries, such as the Netherlands. CNN also reported information from the Belgian prosecutor that a man allegedly linked to the Paris attackers was on the loose for months after authorities learned of his existence. The European countries most firmly in the crosshairs are launching air strikes against ISIS with the US-led coalition: France, Belgium, the Netherlands, the UK and Denmark, as well as Germany, which is flying target reconnaissance sorties. Terror analysts warn that despite the buffer provided by the Atlantic Ocean, the US is vulnerable, too. “It is by no means immune,” warned Matthew Henman, editor of IHS Jane’s Terrorism and Insurgency Center in Houndsditch, UK.